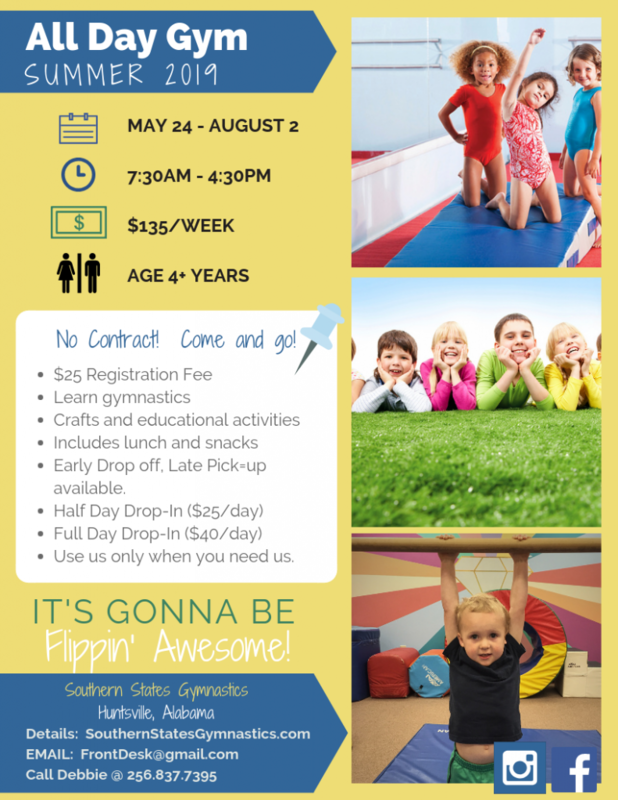 Our recreation program is for the athlete who wishes to grow his or her gymnastics abilities but is not yet ready for competition team. 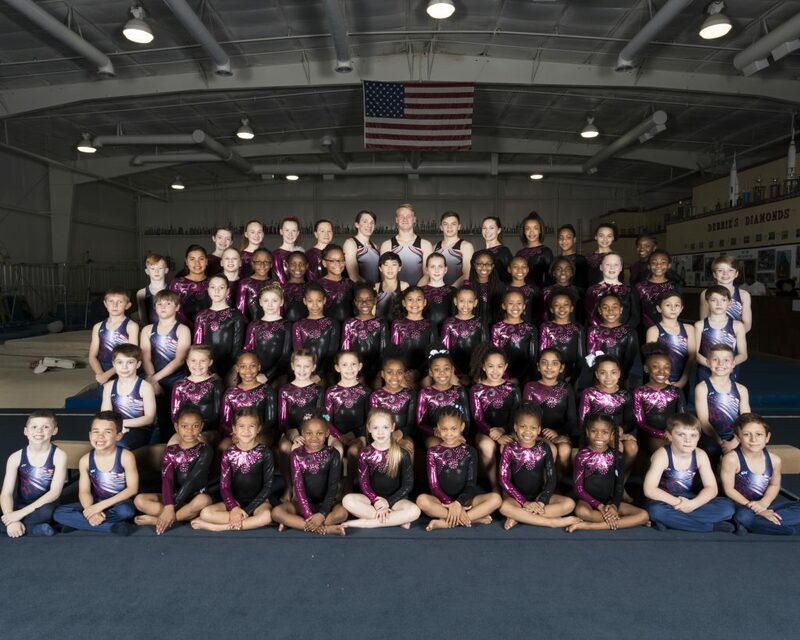 Our competitive Men and Women’s gymnastics team consistently produces some of the very best gymnasts in the state and Southeast region. 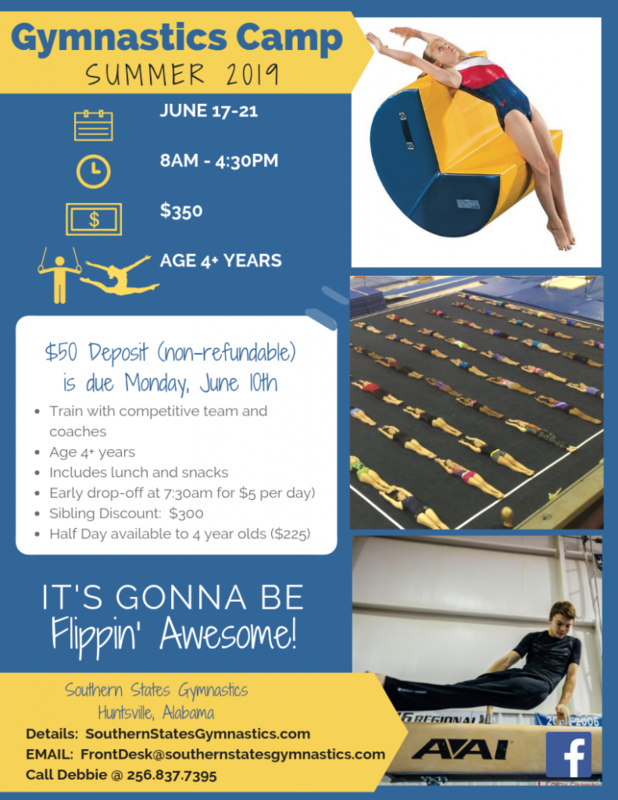 Check out our MEDIA page for gymnastic tutorials and other videos and resources!